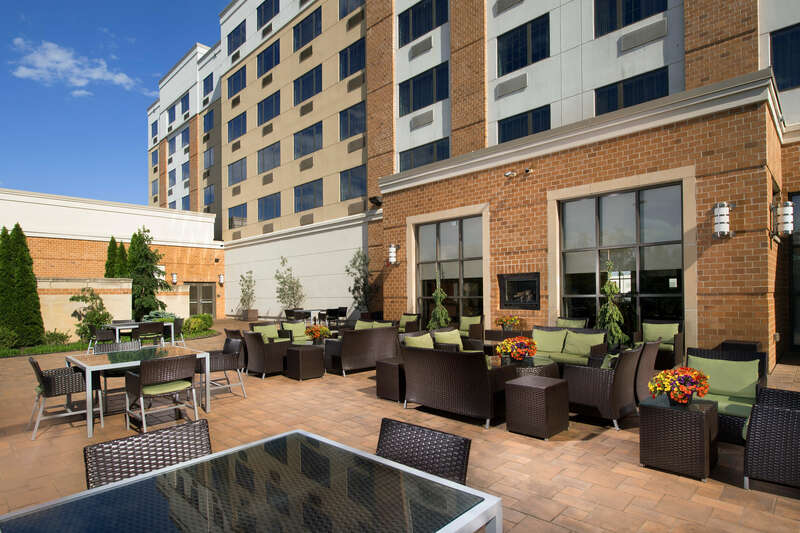 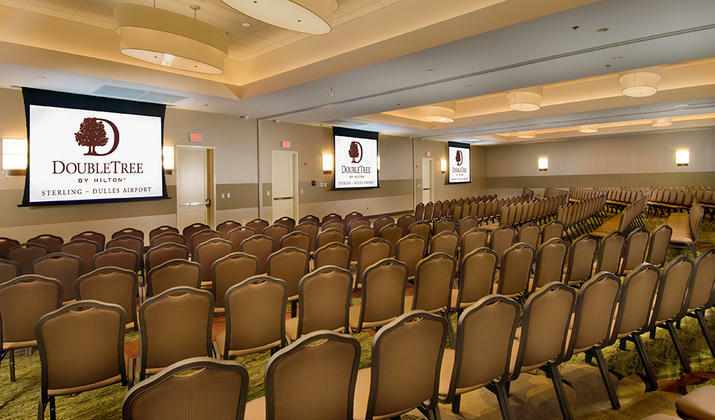 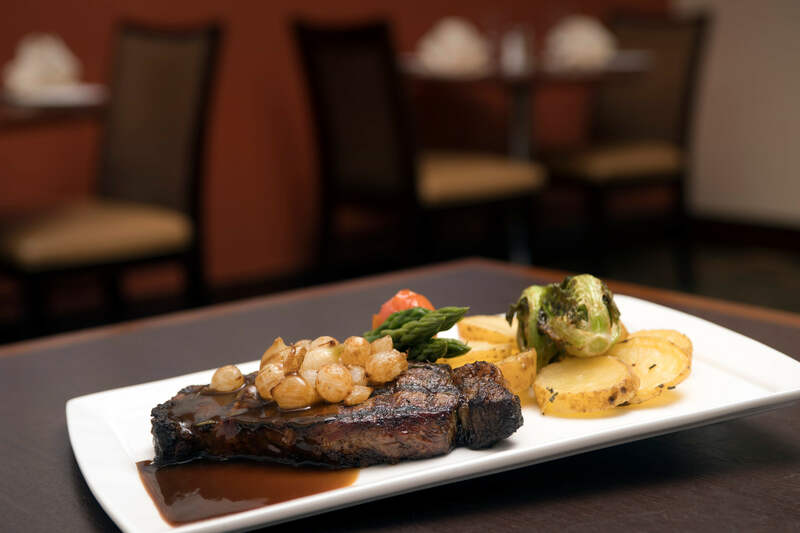 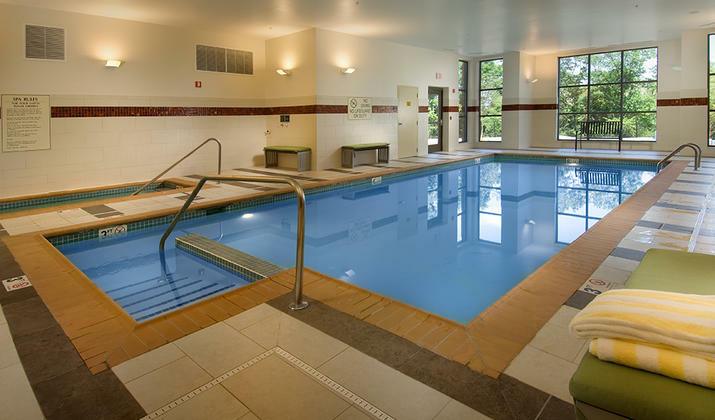 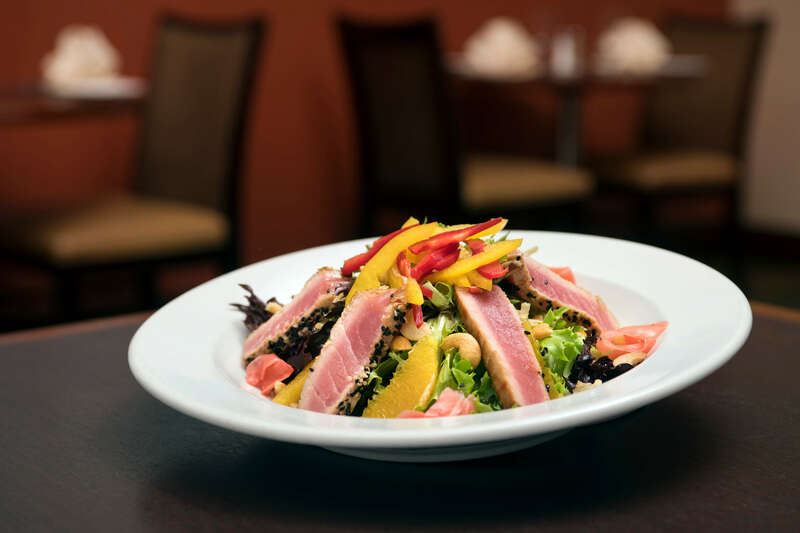 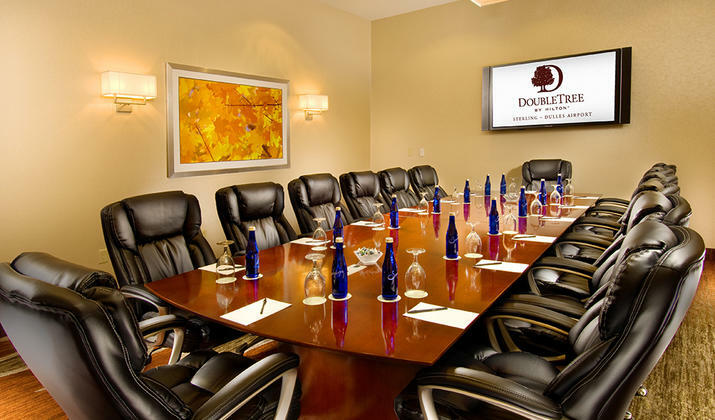 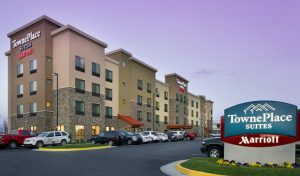 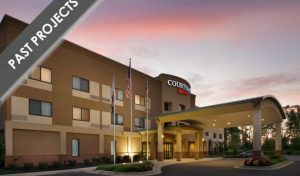 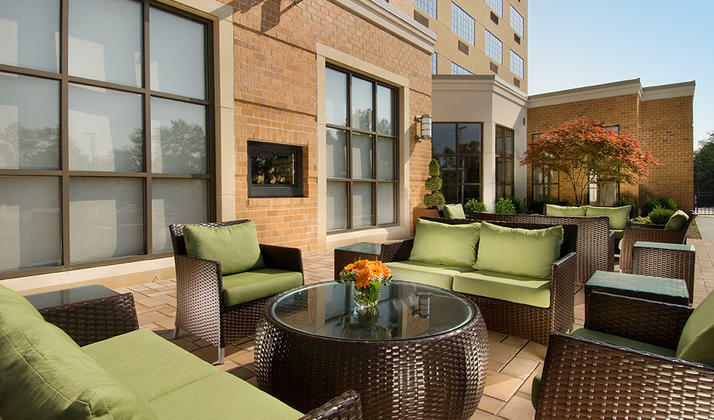 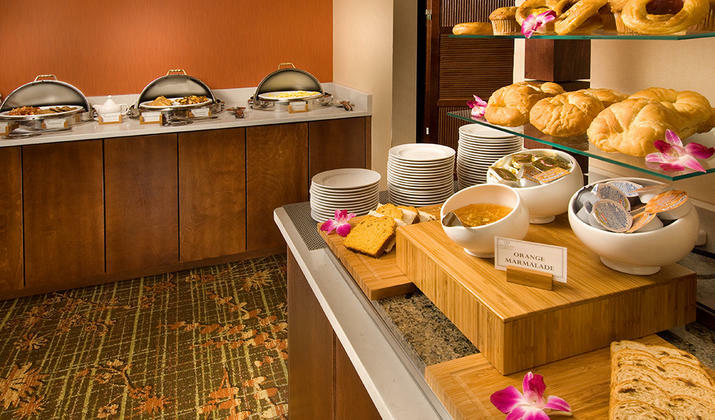 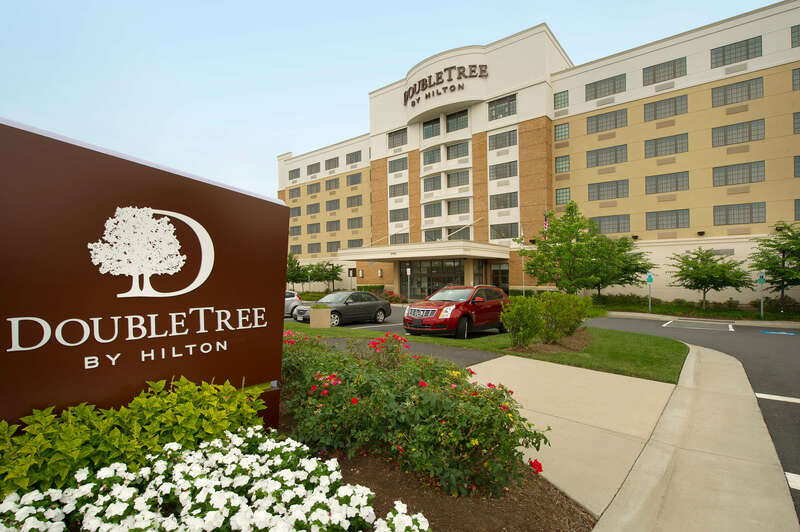 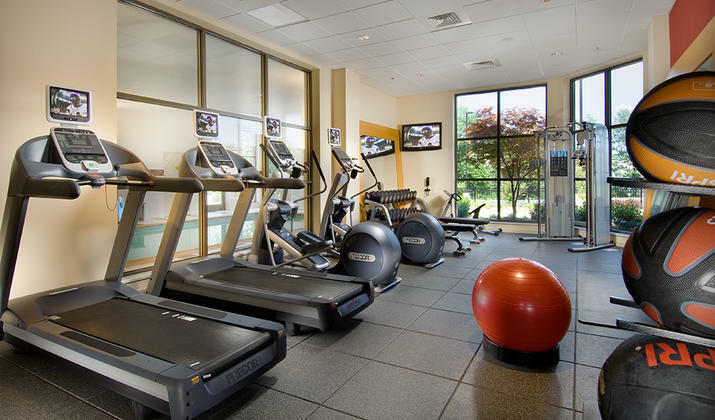 Situated 10 minutes from Washington Dulles International Airport, the DoubleTree by Hilton Sterling- Dulles Airport is an exceptional hotel for business and leisure in the Washington, DC area. 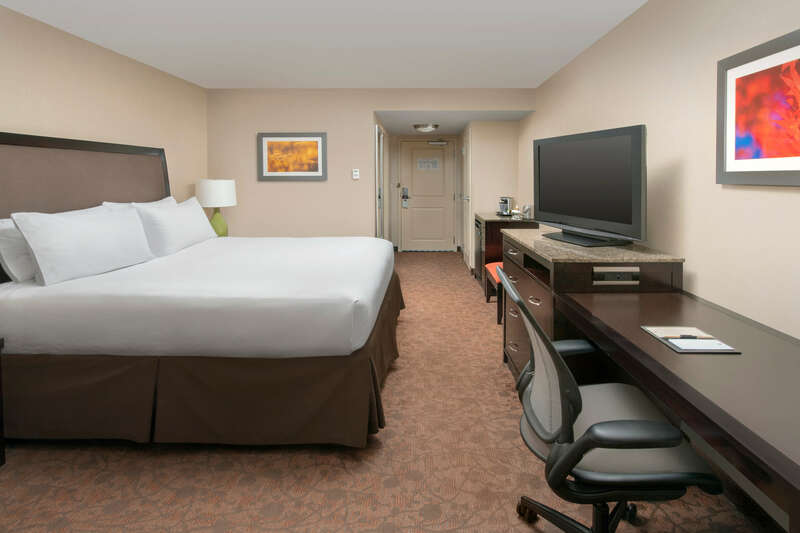 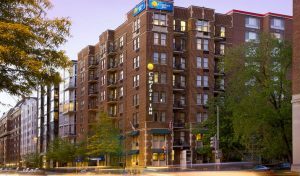 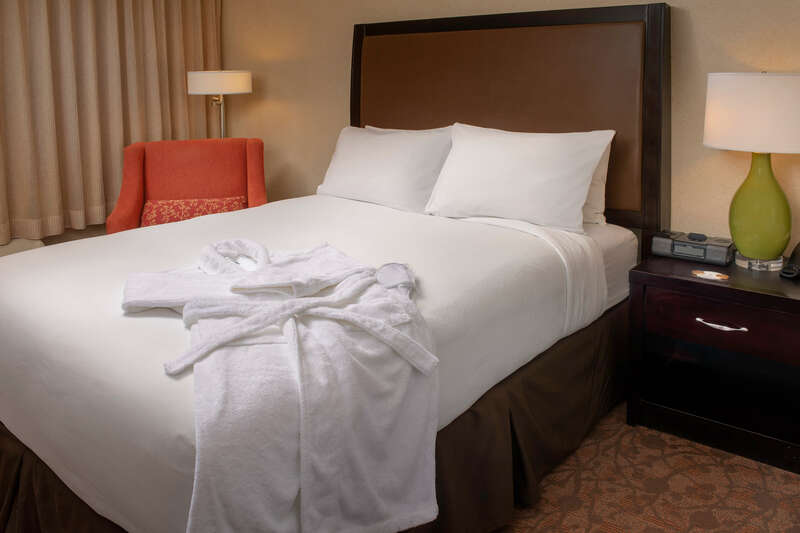 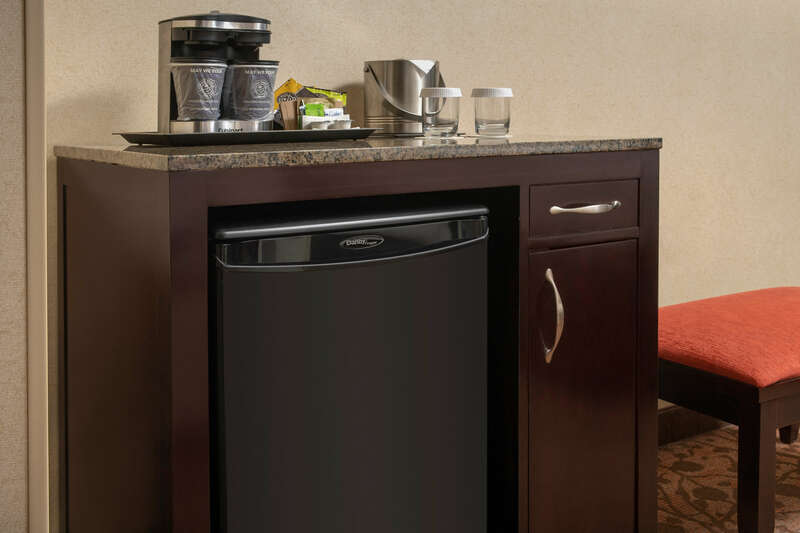 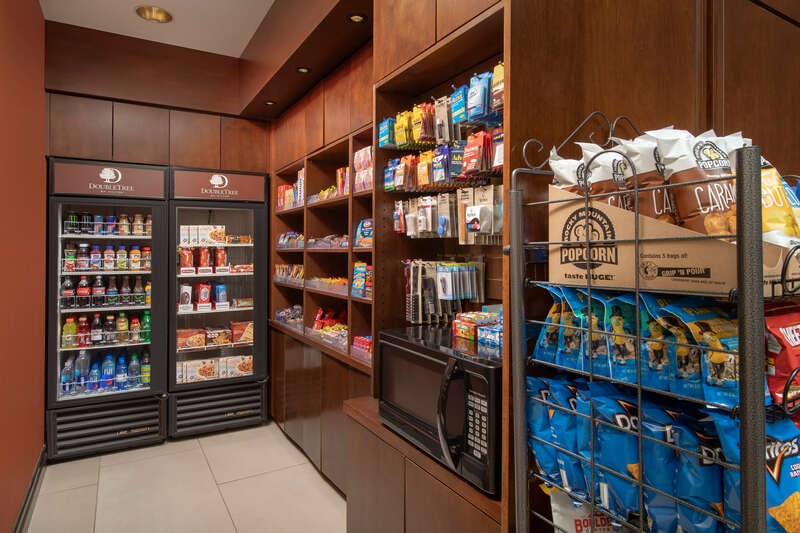 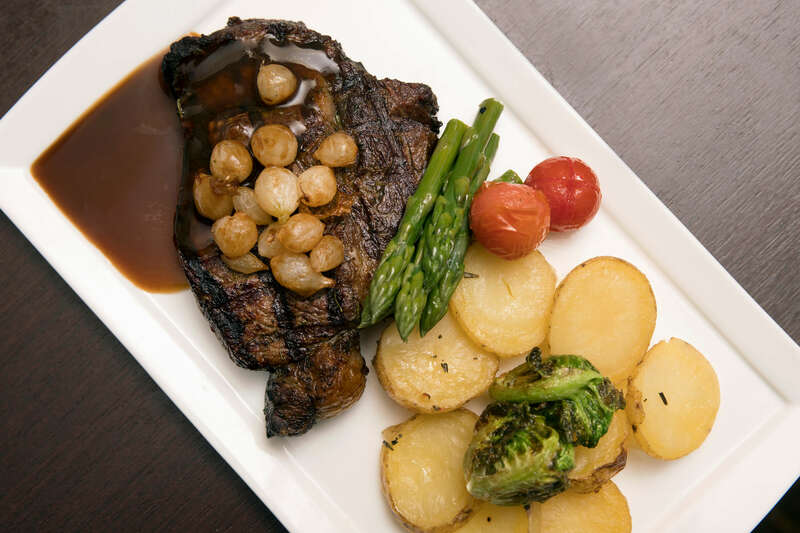 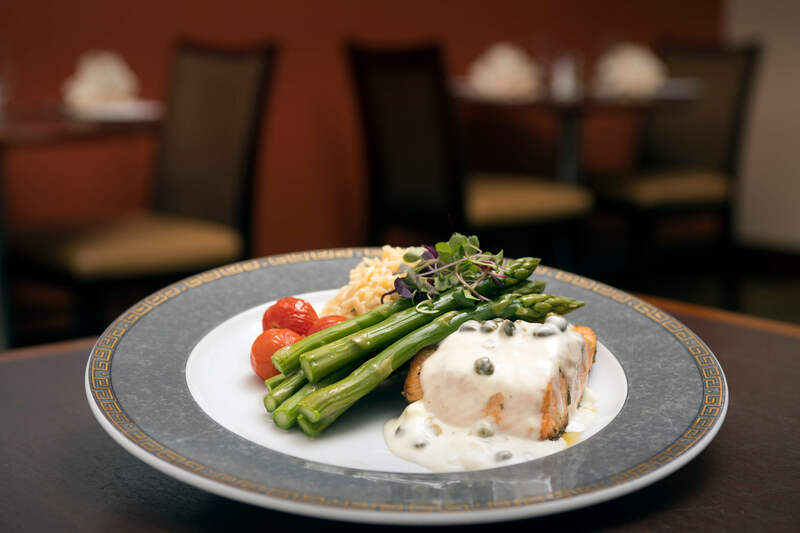 Boasting a refreshing blend of high-tech hospitality and friendly Virginia personality, our deluxe service hotel offers maximum comfort and convenience in our nation’s capital city. 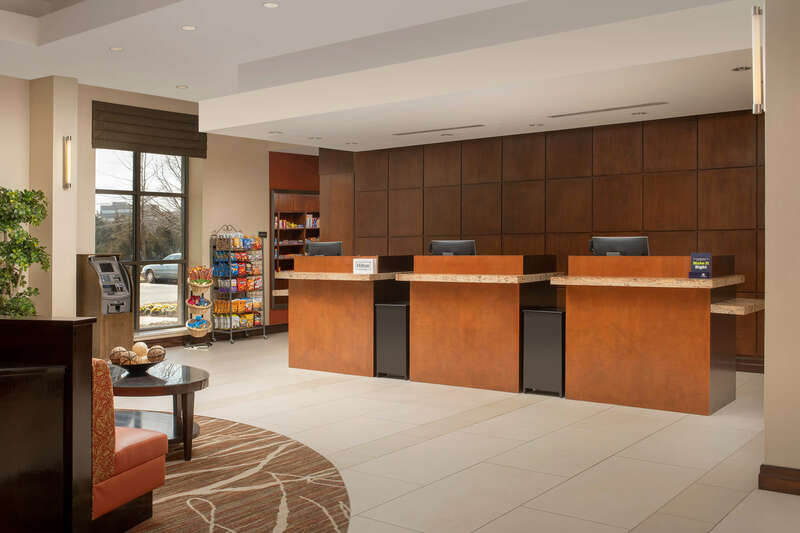 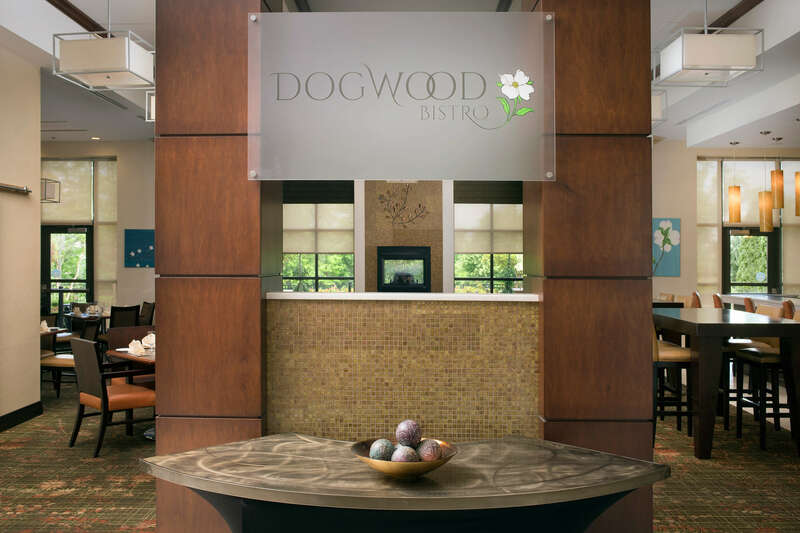 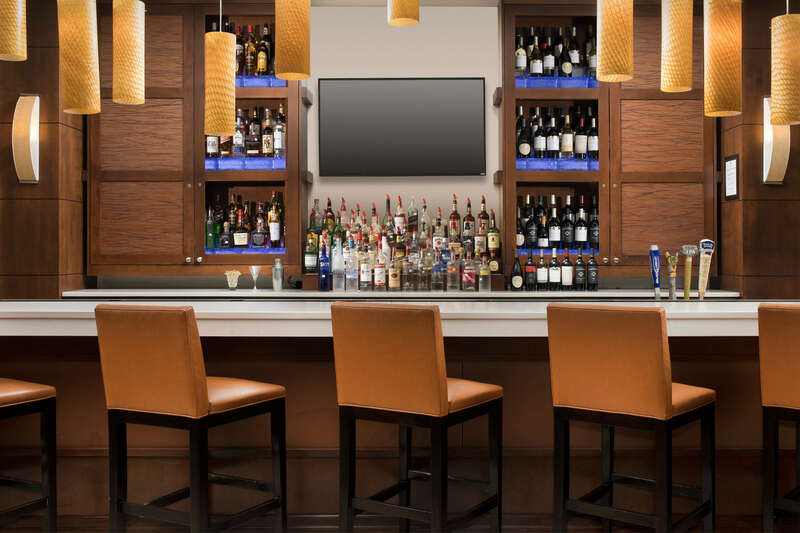 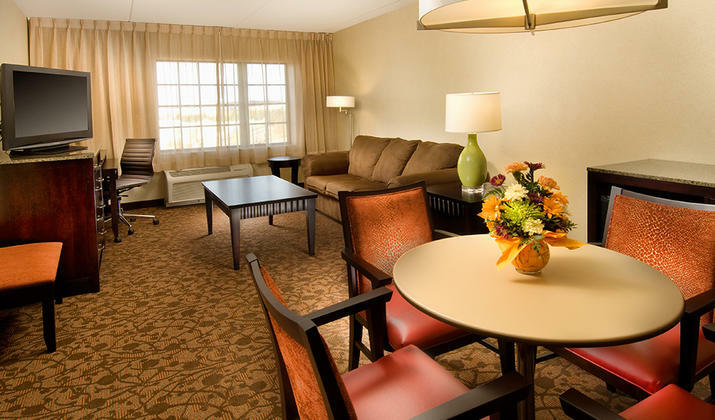 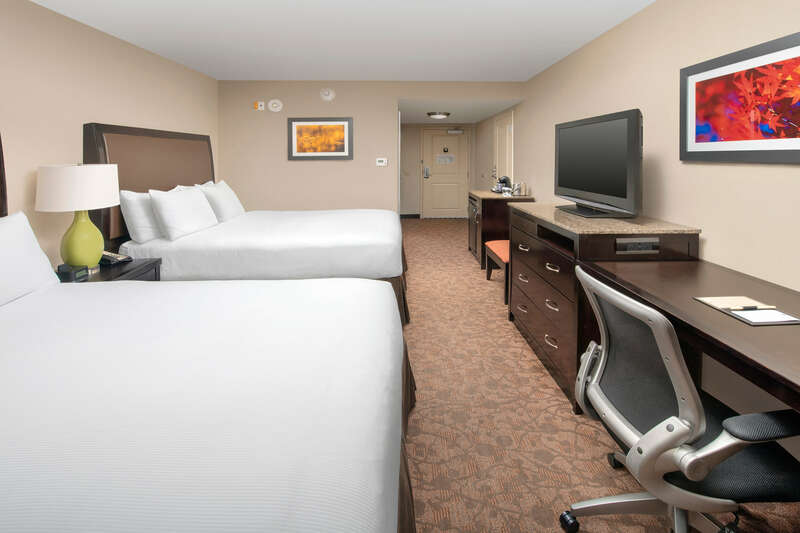 Whether you are meeting colleagues or celebrating a special moment, our Dulles Airport hotel is a world-class destination for working, playing, and connecting!